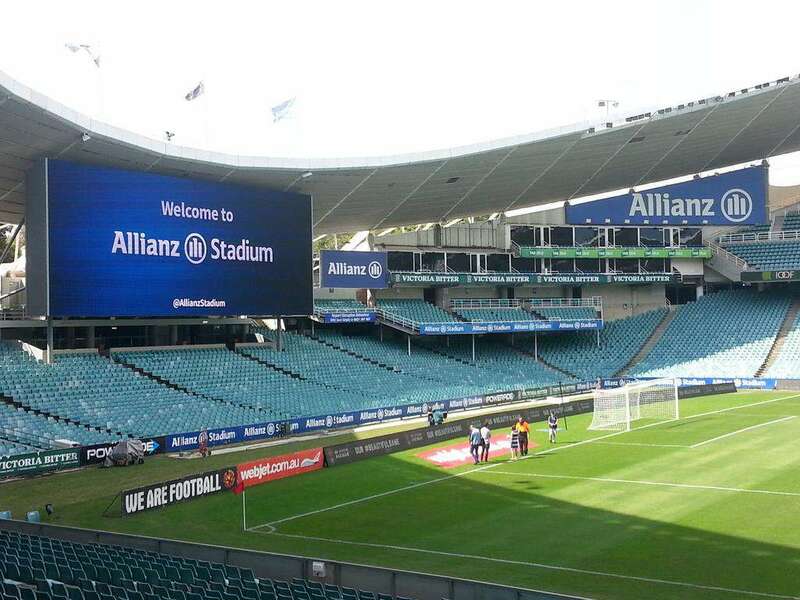 In 2012, Allianz Insurance acquired the naming rights of the Sydney Football Stadium. 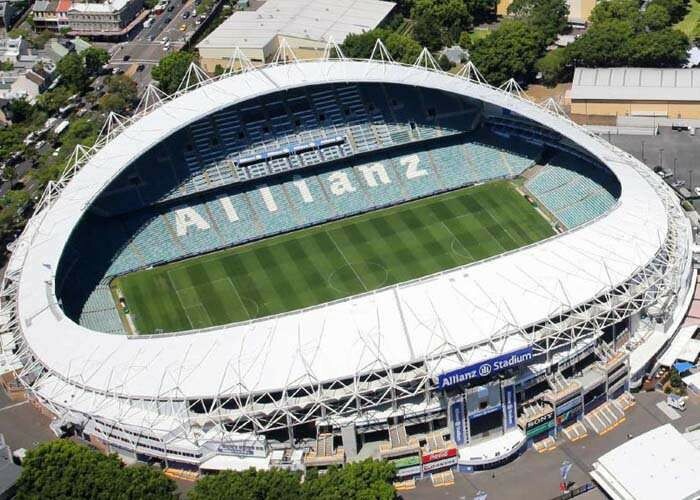 Hence the venue is now known as Allianz Stadium. Allianz Stadium is a football arena, situated in Moore Park, Sydney, Australia. 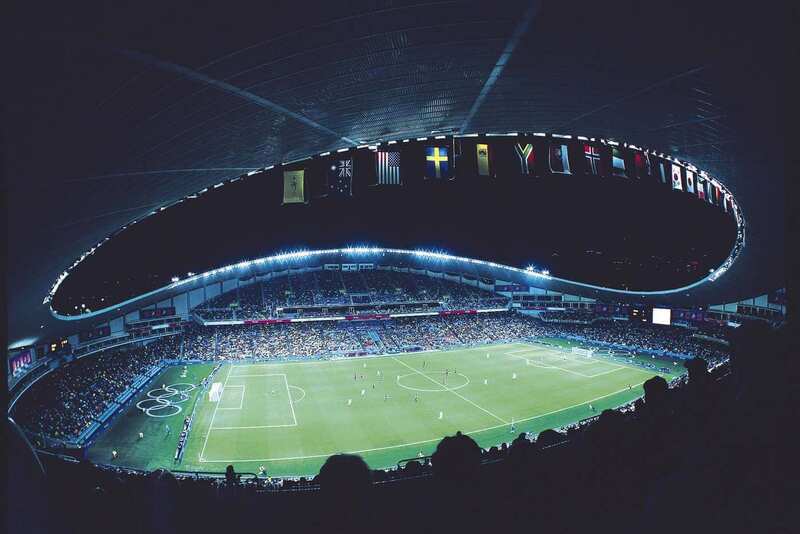 Originally known as Sydney Football Stadium, the name was renamed as the 'Allianz Stadium' in 2012. It is one of the leading venues of Sydney that were employed for Rugby League, Rugby Union, Soccer, and live Concerts. 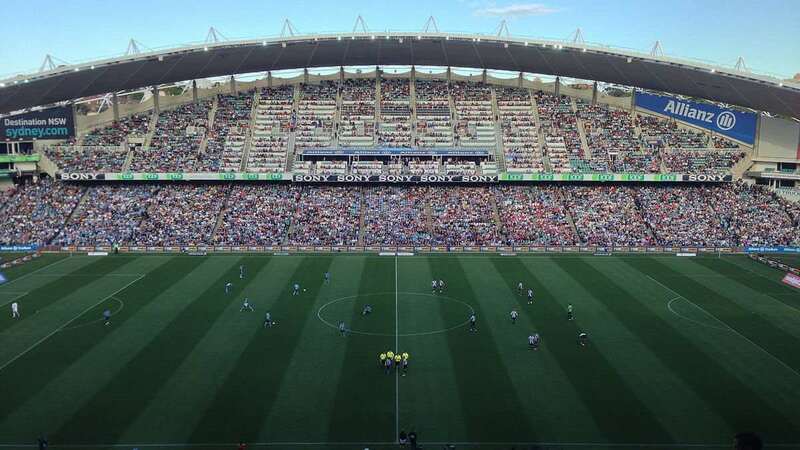 The primary tenants are Sydney Roosters, NSW Waratahs, and Sydney FC. It was built upon former Sydney Sports Ground. 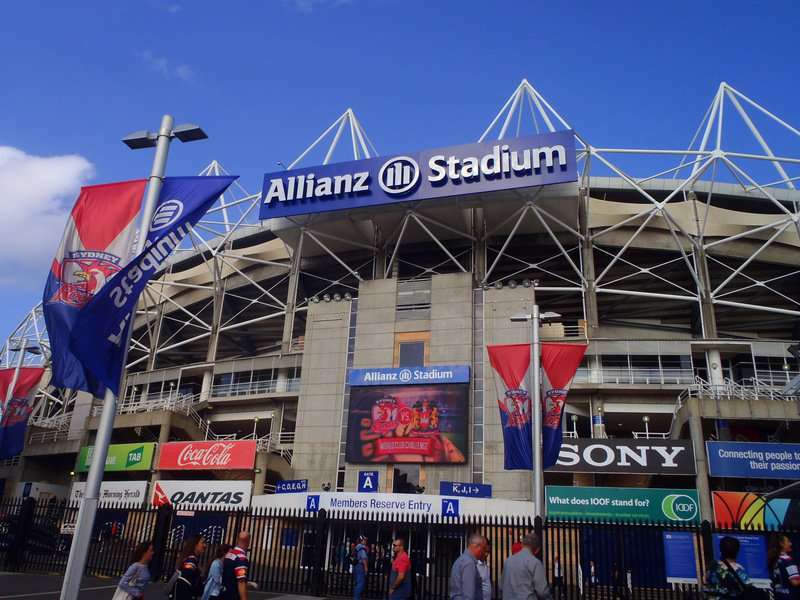 Allianz Stadium has hosted all New South Wales Rugby League grand finals, as well as the first grand final under the NRL banner, between 1988 -1998. 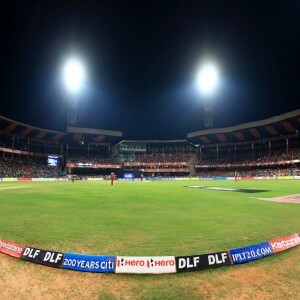 The stadium has a seating capacity for around 45000 spectators and is a two tire arena. Its original seating capacity was 41,159, but after numerous expansions, it stands at 45,500. 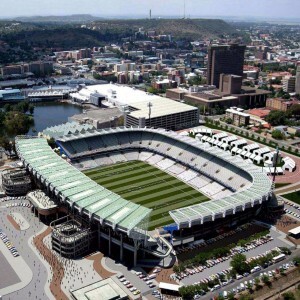 Apart from hosting various national and international sporting events, this sporting complex has also hosted numerous concerts of artists such as U2, Pearl Jam, Bon Jovi, Eminem, Foo Fighters, Taylor Swift, and One Direction to name a few. 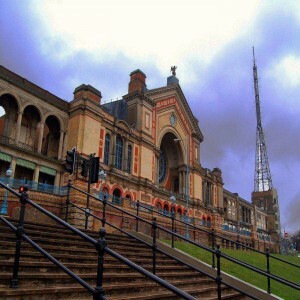 Its construction began in 1986 and was completed in 1988. In 1988, the stadium witnessed the 100th Rugby League Test match between Australia and England. 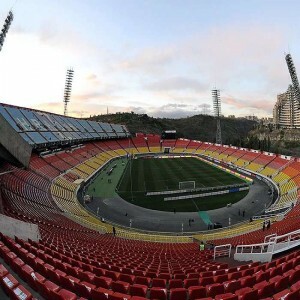 In 2000, the stadium hosted the Summer Olympics Women's Football gold medal match. 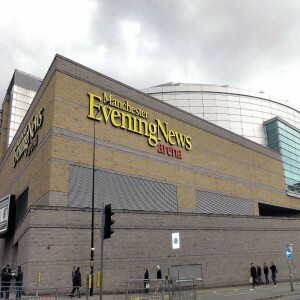 In 2007, the stadium underwent renovation during which the capacity was expanded and a second video screen was added. During a renovation in 2015, a much larger screen replaced the two video screens.